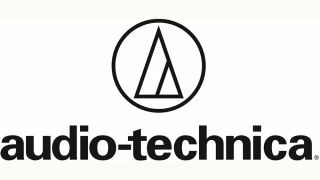 Audio-Technica has opened its SEDC (Southeast Distribution Center) in Moncks Corner, SC. The SEDC Distribution Center’s warehouse occupies 56,000 square feet, has seven loading docks, and was specifically set up to meet the increased market demand for Audio-Technica products. Located on Garrott Avenue in Moncks Corner, about 25 miles north of Charleston, the new facility will augment A-T’s distribution center located at its corporate headquarters in Stow, OH, and handle warehousing and distribution as well as order processing. “SC Ports Authority congratulates Audio-Technica on the opening of its first distribution center in the Southeast and looks forward to serving its growing import needs through the Port of Charleston. We welcome Audio-Technica to the Lowcountry,” said Jim Newsome, South Carolina Ports Authority president and CEO.